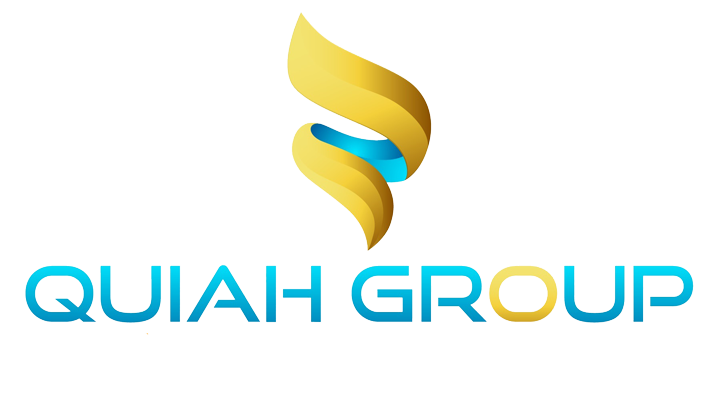 Quiah Consulting Group is global professional service consulting firm that presents an innovative and cost effective approach to the institutions, corporations and governments. Our commitment to a client-centered approach facilitates an environment where our clients remain focus on core business operation, the primary driver for their business growth and success; and we aid them in achieving their goals. To exceed our client’s expectation by delivering value-added business solutions that help them in compliance, leveraging inefficiencies and reducing risk. 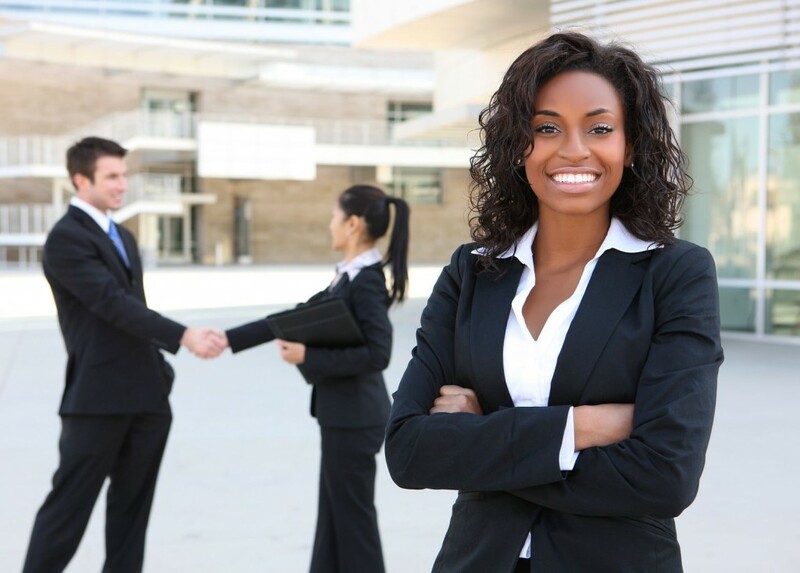 Develop into all-inclusive consulting group engaged in delivering the most variety of value-added business solutions geared toward facilitating compliance, leveraging efficiencies and reducing risk.